Muscled Fitness Triathlon Athlete. Arms Spread Wide. 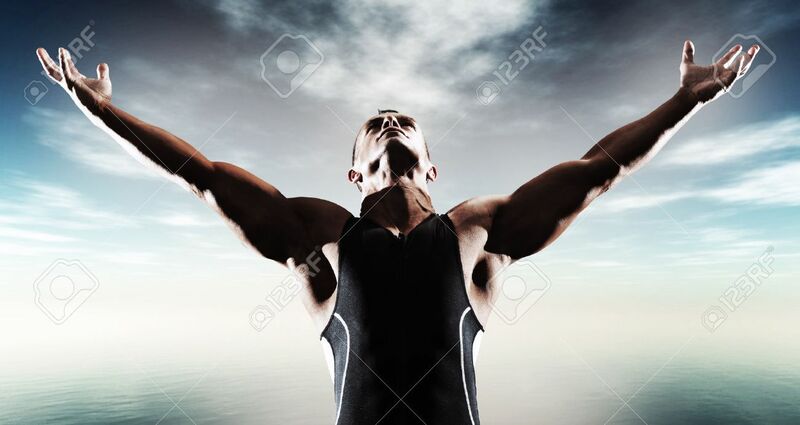 Victory... Stock Photo, Picture And Royalty Free Image. Image 23389215. Stock Photo - Muscled fitness triathlon athlete. Arms spread wide. Victory. Standing near lake. Muscled fitness triathlon athlete. Arms spread wide. Victory. Standing near lake.